If you’re a regular gym-goer, you won’t need anybody to tell you exactly what cardio is, and exactly why the mere mention of the word fills many of us with thoughts and feelings of dread and despair. Yes, cardio is extremely healthy, extremely beneficial, and extremely highly recommended but it can also be boring and even downright brutal at times. Cardio, although boring and difficult at times, is beneficial for our health and well-being in a number of different ways. For starters it helps us to burn fat by burning calories and strengthening our metabolisms, but as well as that it also benefits us in a whole variety of different ways. It strengthens our hearts, it improves our mental and physical health and well-being, it helps us to look better, it improves our fitness and our stamina, and it even helps to promote lean muscle mass gain. Some people believe that cardio leads to muscle wastage but in reality it can help to improve both muscle tone, and definition, giving us a more leaner, ripped, and more defined look. When people think of cardio, they generally think of treadmills and exercise bikes, and whilst both are great examples of cardio, the truth is that there are dozens upon dozens more different varieties, some of which we’ll be taking a look at right now. Starting with the most common and well-known example of cardio we have the humble treadmill. 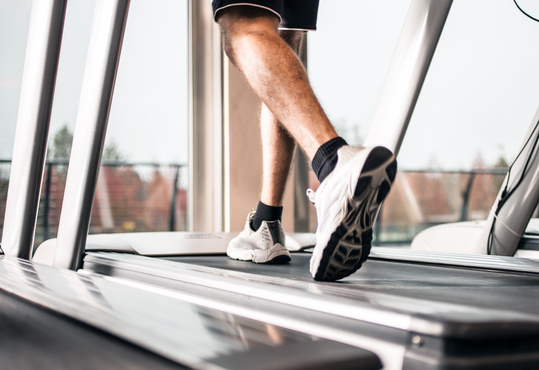 Treadmills are fantastic when it comes to cardio because they allow you to run, walk, jog, or sprint at your own pace and as they’re often well supported, it means that your joints don’t take as much of a beating as they would if you were running on a hard surface. Another great thing about treadmills is that they have several programs that allow users to test their own abilities and mental strength. They also have clear displays which can tell you how many calories you’ve burnt, and what your heart rate is. You can also adjust them so that you can run on an incline to really test yourself. If you suffer from joint problems or if you’re simply looking for a low intensity method of working out then swimming is for you. Swimming allows you to burn calories and as it’s resistance based as you’re swimming against the water, your muscles also benefit and get a light toning based workout. If you really push yourself, you can burn around 400 – 600 calories in one hour of swimming, which is certainly not to be sniffed at. Never underestimate the power of walking and just how beneficial it can actually be. Ok you may not be sweating buckets or panting like a dog but walking is a fantastic method of low intensity cardio which is great for slow and controlled weight loss and fitness boosting. As well as that, it also gets you outside in the great outdoors so you can get some fresh air and be at one with nature, unless you walk around a city of course, which is still pleasant in actual fact. HIIT is a method of cardio which is amazing for really burning away fat fast and is ideal for people looking to get a quick and effective workout in, fast. 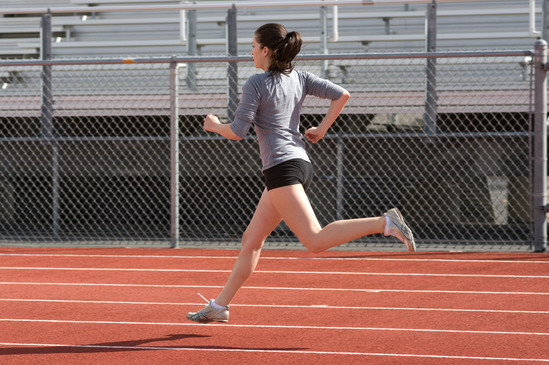 The basic premise of HIIT is that users will alternate between periods of slow and steady cardio based exercise, and fast paced high intensity exercise. HIIT kicks the metabolism into a high gear and thanks to the “after-burn effect” keeps it there for several hours after, meaning that you’ll be burning extra calories even after you’ve completed your HIIT workout. A typical HIIT workout lasts no more than 30 minutes but can burn upwards of 700 calories in that amount of time, and that is certainly not to be sniffed at.